Added on January 13, 2019 by Alex Mirutziu. 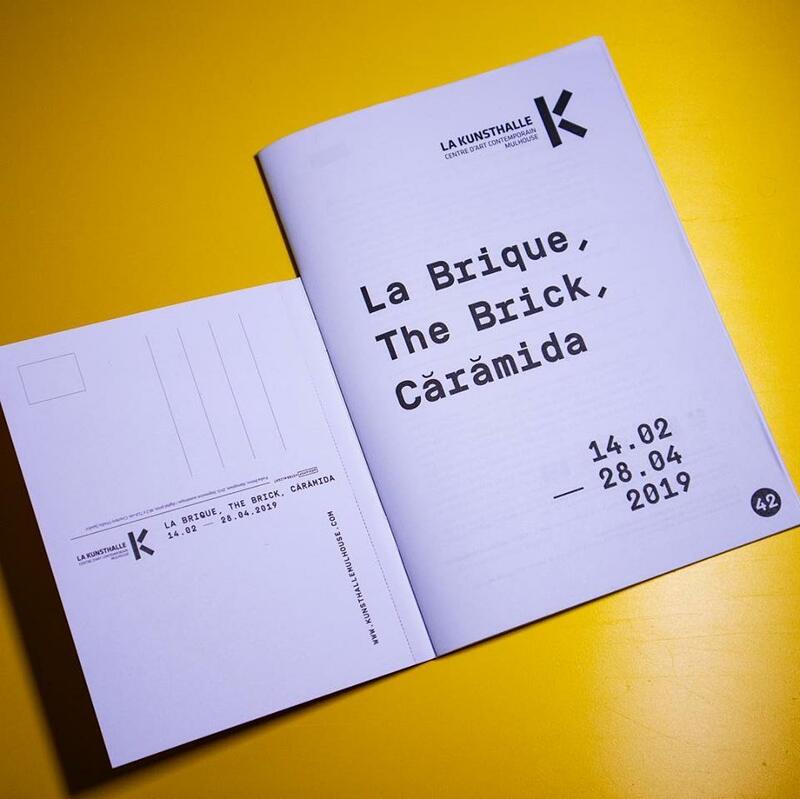 As part of the France - Romania Cultural Season 2019, La Kunsthalle presents ”La Brique, The Brick, Cărămida”, a modern and contemporary art exhibition. 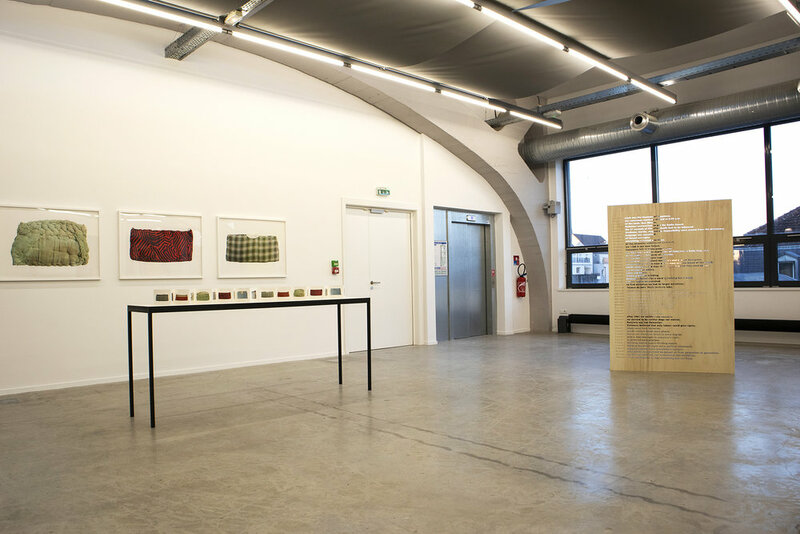 The initiative of such an exhibition comes from the collector and benefactor from Timișoara, Ovidiu Șandor, and his desire to share his choices and passion for art in this French city twinned with his, Mulhouse. The opportunity is thus to open the doors on an intimate world, have an insight into the modern and contemporary Romanian narrative and a better understanding of the complex history of this country. This exhibition presents a committed and creative artistic scene from the early 20th century to this day. The title of the exhibition is borrowed from an emblematic work by Ana Lupaș, an iconic figure of the avant-garde and undoubtedly a major discovery of the greatest museums in the world. It puts one brick after another in a building that is the founding act of a wonderful cultural enterprise. 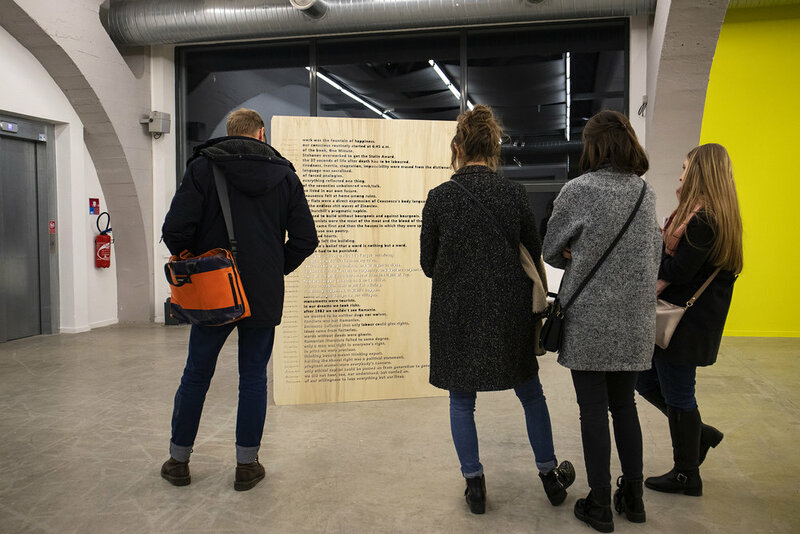 From Constantin Brâncuși, Andrei Cădere, Ana Lupaș Geta Brătescu and Ion Grigorescu, leading figures in a national pantheon, to Adrian Ghenie, Victor Man, Ciprian Mureșan or Dan Perjovschi and taking into account a whole new generation that will not be long to be discovered outside national borders, the collection shows a high ambition and a strong commitment. This is also an opportunity to invite two Romanian artists, Pusha Petrov and Alex Mirutziu, to produce and present new works. Both of their projects, produced for the occasion, will join the collection and will strengthen the presence of the young Romanian scene.